connection. 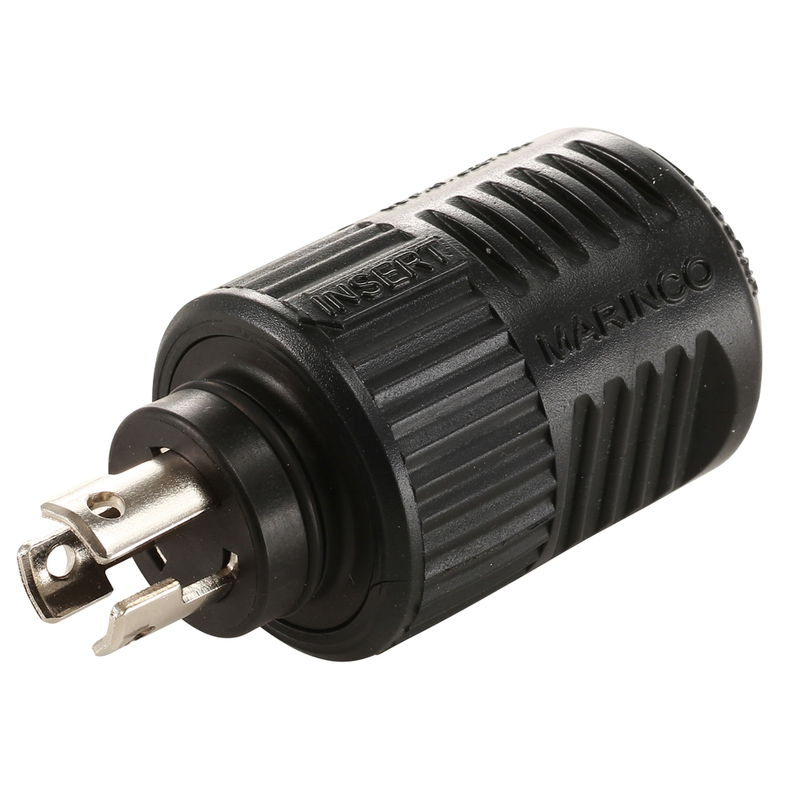 Compatible with 12, 24 and 36 volt. Accepts 8 to 16 gauge wire.